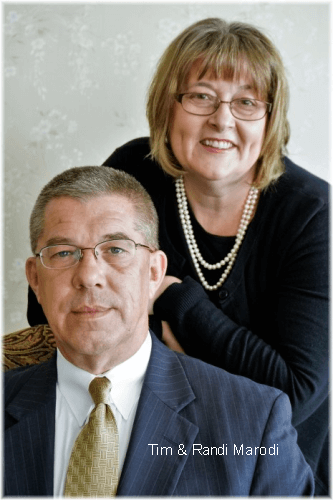 HISTORY OF THE THOMPSON-MARODI FUNERAL HOME, INC. In 1862, James Jones, a cabinet maker by trade, entered into the funeral profession in the community of St. Cloud, which is known today as Eighty Four, Pennsylvania. Thirty years later, in 1892, his son James Albert Jones became a partner in the business, which then became known as James Jones & Son. 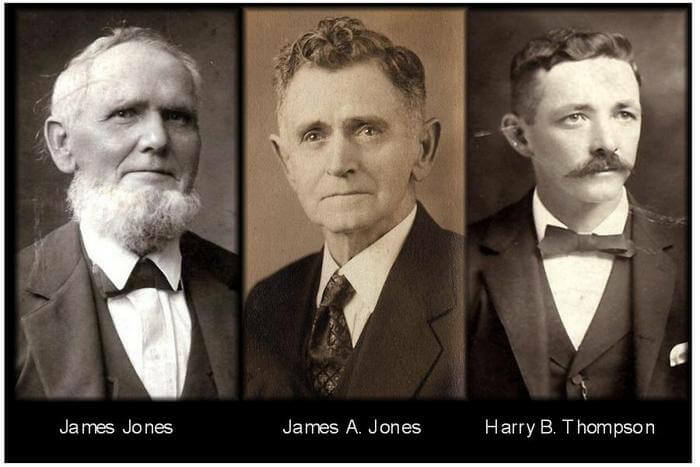 Following the death of his father in 1902, James A. Jones formed a partnership with his brother-in-law Harry B. Thompson. The Jones & Thompson partnership continued until the death of Harry B. Thompson in 1921. Three years later, on January 10, 1924, Harry’s 21-year-old son, Kenneth V. Thompson received his license from the Pennsylvania State Board of Undertakers and continued the Jones & Thompson partnership. The business was moved to 403 Washington Street, Bentleyville, where it remained for eight years. The funeral home was then moved to 705 Main Street. In 1936, the present building at 809 Main Street was purchased and remodeled for use as a funeral home. James A. Jones died in 1958 at the age of 92 and at the time of his death he was the oldest licensed funeral director in Pennsylvania. The business then became known as the Kenneth V. Thompson Funeral Home and Mr. Thompson served the area for 54 years. 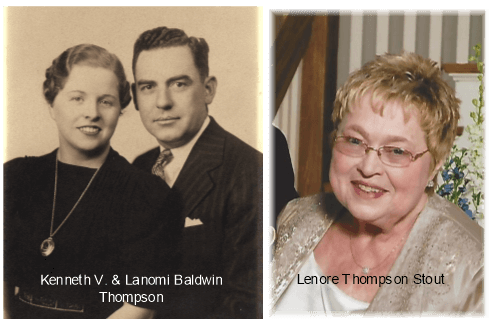 Upon his death in 1978, his wife Lanomi Baldwin Thompson became the owner of the business and Edward Yencsik, a licensed funeral director from Belle Vernon, served as supervisor for 17 years. In 1981, 17-year-old Tim Marodi started washing cars at a funeral home in his hometown of Marianna, Pennsylvania. He graduated from high school and the Pittsburgh Institute of Mortuary Science, became a licensed funeral director in 1986 and worked for two local funeral homes. In August of 1991, Tim Marodi, was named the supervisor of the funeral home, which Mrs. Thompson operated in her husband's name until her death in July of 1994. Ownership of the funeral home was then passed to the Thompson’s daughter, Lenore Ann Thompson Stout, making her the fourth generation to own the business. The business name was changed to the Thompson-Marodi Funeral Home, Inc. in late 1994. In October of 2015, Tim and Randi Marodi purchased the funeral home. At that time, Tim Marodi had already dedicated 24 years of his life to building the business and caring for many area families. He is involved in the community, where he and his wife raised two daughters, Abigail Lee and Katherine Ruth. The Marodi family is proud to support many local organizations, the arts, sports teams and charities.